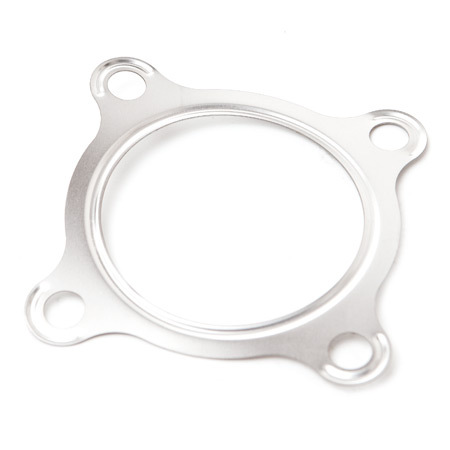 Turbine discharge 4 bolt gasket. 2.5" inner diameter. This turbine housing style has the narrower 4 bolt flange that is right against the turbine housing and does not "cone out" into the larger 3" 4 bolt pattern.